Dogs are known to be very well-behaved without a doubt, dog training has proved that you can accomplish a lot with a basic training. Although you might have attempted to train your dog and it may not happen to be as effective as maybe you might desire, you really shouldn’t fault yourself. You only need perseverance, patience, and a few basic strategies and you’ll guide them with success. Check out how this dog listens to every command from his owner before getting the ball on the count of three (3). A Very Smart Dog, maybe the smartest dog in the world you have ever seen, enjoy the video. Doglopedix Dogs are known to be very well-behaved without a doubt, dog training has proved that you can accomplish a lot with a basic training. Although you might have attempted to train your dog and it may not happen to be as effective as maybe you might desire, you really shouldn’t fault yourself. You only need perseverance, patience, and a few basic strategies and you’ll guide them with success. Check out how this dog listens to every command from his owner before getting the ball on the count of three (3). 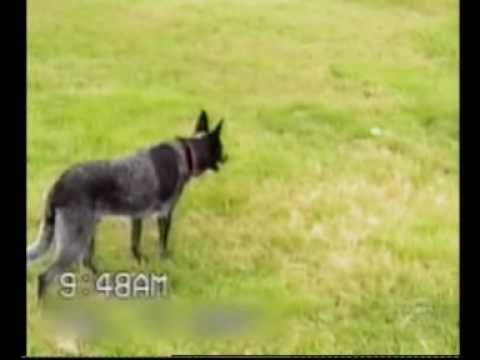 A Very Smart Dog, maybe the smartest dog in the world you have ever seen, enjoy the video.